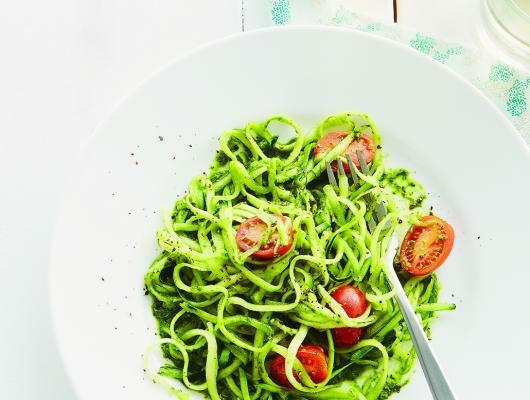 Zucchini noodles are a delicious way to get an extra serving of veggies. 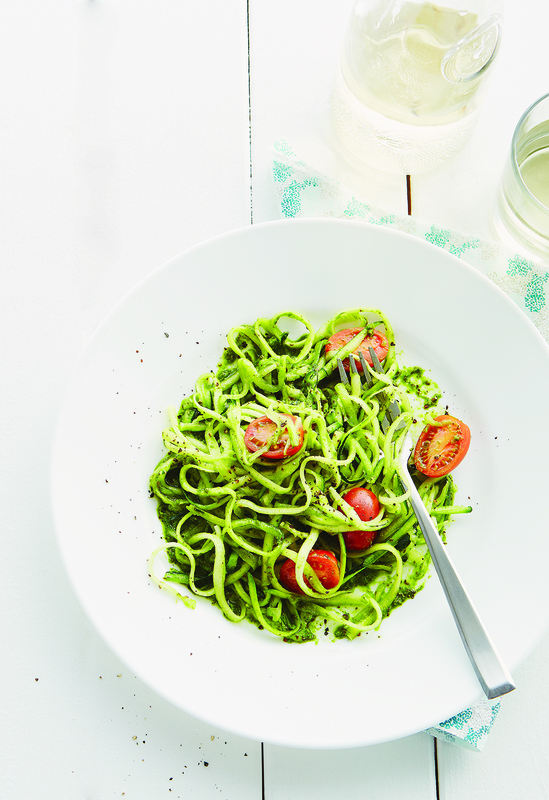 This 'pasta' is perfect while zucchini is in season across Canada. For more summertime recipes or inspiration on how to incorporate fresh produce like zucchini into mealtime, head to www.walmart.ca/recipecentre. You can find fresh regional produce throughout the summer at Walmart.